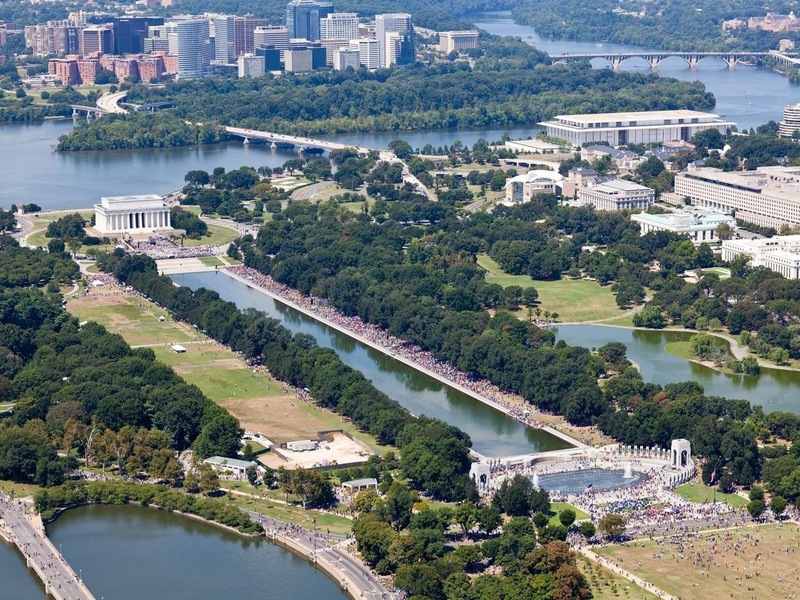 Tens of Thousands of people were present it the National Mall today honoring the 50 year anniversary of Martin Luther King, Jr’s March in Washington made back in 1963. What an amazing turn out. Even more amazing was the picture taken.